Not everyone out there is wealthy or good with money. Some people come across some hard times in their life. Having money is one thing, using the money to make a positive impact towards the lives of other people is another. The latter is the more worthy life goal, yet it's often a more complicated goal to achieve. Sometimes people don’t want charity. They don’t want your money. Most of the time it is because they don’t want to be a burden on anyone else more than they have already been. Other times it is because they feel like they can’t ask you for money. Well you don’t have to directly give them money. Sometimes it is better to put your money towards food. You can surprise them with a basket of food to help them through their tough time. It saves them from having to spend what little money they might have grocery shopping. If you fear they may not accept food from you, then you can invite them over for dinner every so often or you can leave the basket of food on their doorstep. That way they don’t have to know it is you that is helping them out and they won’t feel guilty about accepting your kind gift. You can also do other acts of service around their house such as offering to help clean or do some yard work for them. For parents who are looking to better the lives of their children, open savings and investment accounts under their name. Even the smallest amount saved today can accrue in interest over a 10- to 20-year time frame, giving your children the financial security they need. Churches use a portion of the money they collect to institute feeding programs and other helpful activities that give back to the community, especially to the needy. It doesn't necessarily have to be a church, though. You can give to prayer groups and smaller ministries that are fighting for a worthy cause. 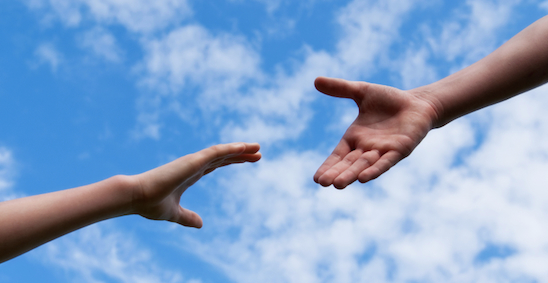 In today's digital age, people are more well-positioned to help others in need. Participating in crowdfunding campaigns like Move Your Mountain helps people pay for costly medical bills or cover expensive funeral arrangements. Product or service ideas that can potentially end world hunger or cure incurable diseases are worth spending a bulk of your personal finances if not all of it. Of course, these two goals might seem like unreachable goals from your current point of view, but with enough dedication and financing, you could stumble upon a close enough solution to such key problems. Education is an integral part of progressing in life. Help children get the proper education they need to secure a good future for themselves. Sponsoring children not only guarantees their ability to compete professionally in the future but also secures a brighter future for the planet as more people are able to come up with ideas to improve quality of life. Support animal welfare and stop animal abuse by setting automatically deducted monthly donations to your chosen organization. PETA, WWF, and other similar organizations are world-recognized for their efforts to help animals in need. Make sure their long-term mission continues by financing their employee's needs. 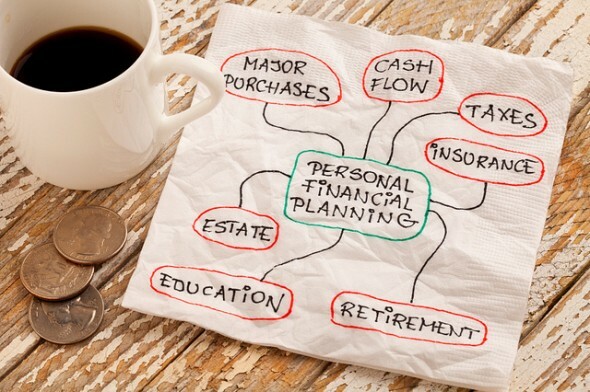 Having adequate personal finances is not enough to live a spiritually happy life. Redirecting your financial resources towards the right channel multiples your wealth and gives back in other aspects of personal life. This is something nice. You shared a great story with us. thanks for it. But at a time you will need money lenders for investing in a big deal.